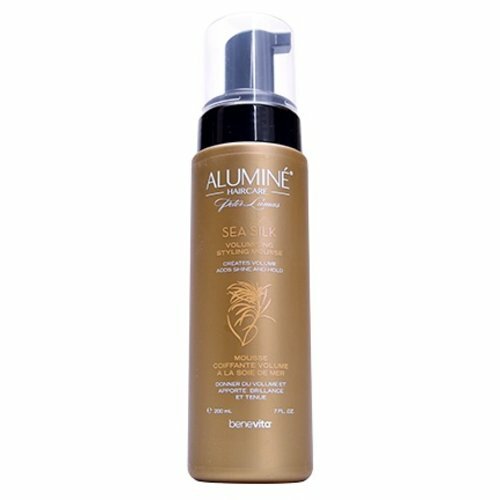 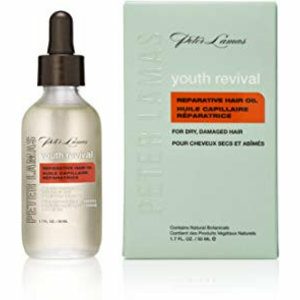 Your hair wants to look younger too. 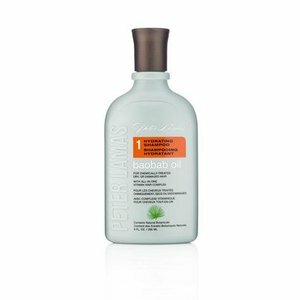 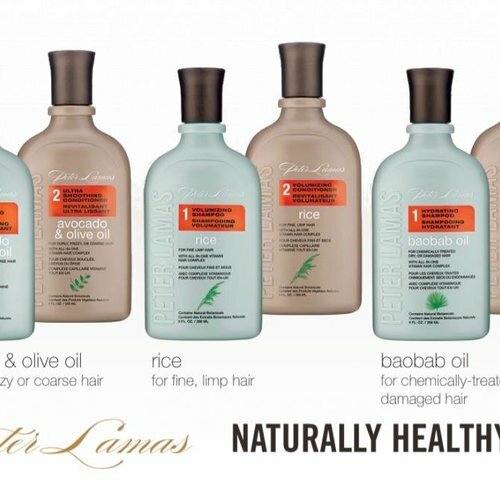 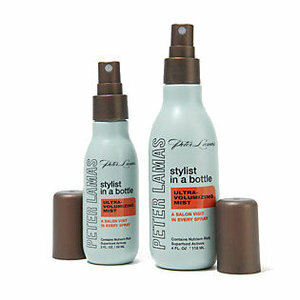 Peter Lamas Age-Defying Naturals Haircare taps into the power of nature and the mastery of science to hydrate, repair, smooth and strengthen your hair. 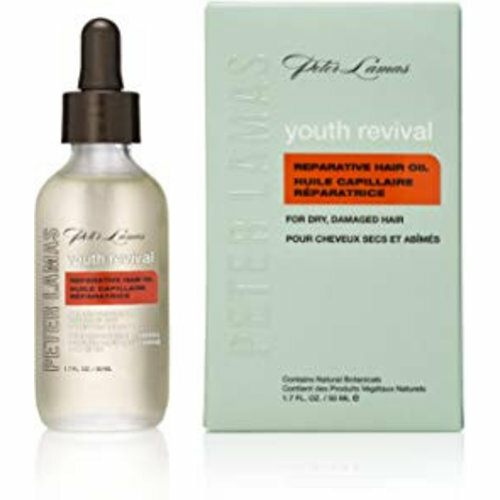 A blend of Certified Organic plant extracts, exotic oils, active ingredients, vitamins and botanicals combined with advanced hair technology is how Peter Lamas Age-Defying Naturals Hair Care delivers beautiful, younger-looking hair. 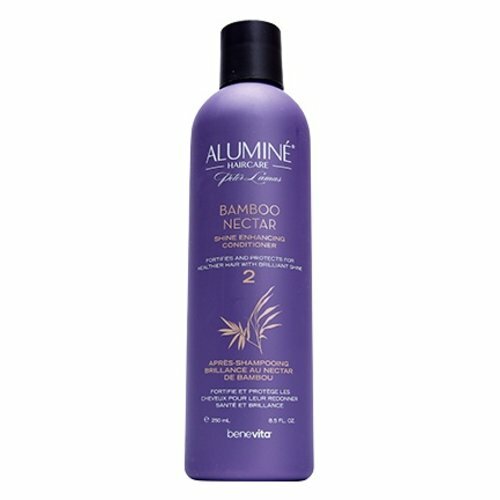 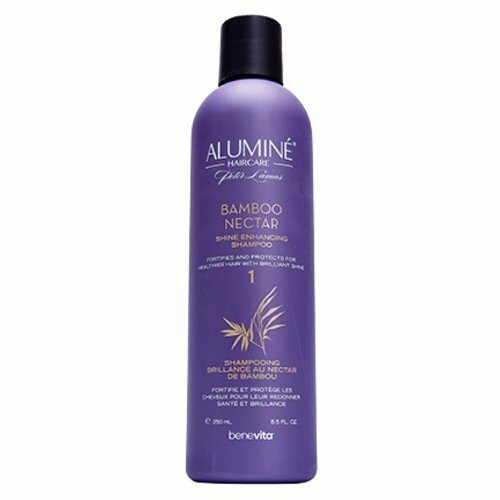 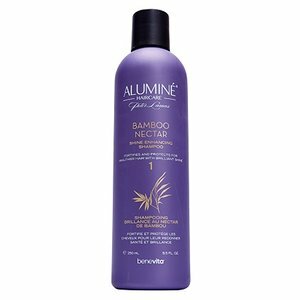 All our products are free of harsh ingredients, parabens and sulfates, so you can treat your hair with love, not chemicals.